Experts Assert All Are Entitled to "Universal Basic Infrastructure"
A universal basic income may only be part of the solution to automation. Universal Basic Income (UBI) isn’t an entirely new concept, but recently experts have suggested that implementing UBI into a national strategy that some are calling “Universal Basic Infrastructure” might be a positive step towards diminishing poverty and supporting progress. 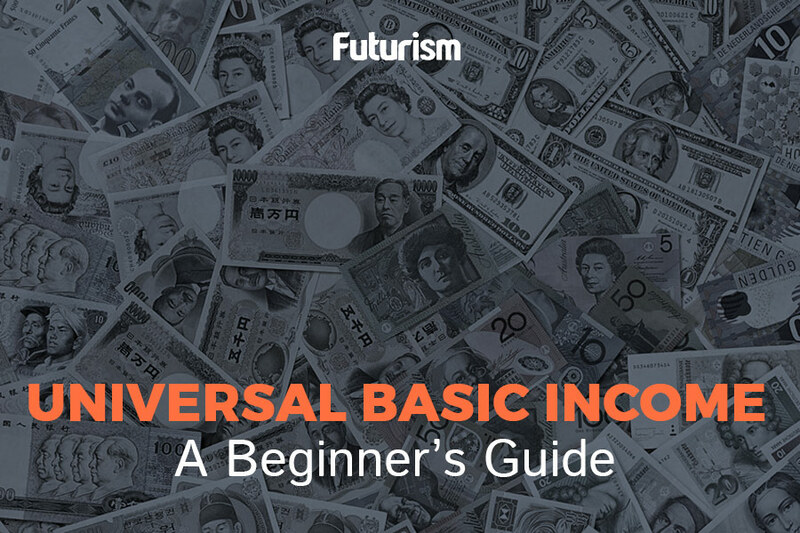 UBI is, in short, a system in which everyone — regardless of employment status, background, financial status, or any other factor — is given a basic salary. With rising concerns about automation-linked job loss and the serious income reductions that many might face because of it, UBI seems to be becoming a more viable option. Aside from simply a universal income, the commission asserts that all should have free access to services like high-quality healthcare and education. The commission goes even further to argue that the state has a duty to use its financial power to create new markets and push forward progress and innovation in both healthcare and technology. These efforts should, according to the commission, be focused on fighting climate change. The report concisely states that, “Achieving better outcomes for people’s wellbeing must be placed at the center of the strategy.” This report isn’t just a declaration that states need to better support their citizens — it is a call-to-action. The commission makes specific recommendations for designing such a strategy. The commission recommends that states invest more in health and social care. They argue that these investments would have the ability to drive innovation and improve average skill levels throughout a population. They also suggest that more power be distributed to smaller, local governments to combat “extreme” centralization, such as is seen in the U.K. The report goes on to give more specific examples for how government and financial systems can be reorganized and restructured to eventually build an infrastructure that is both more comprehensive and more conducive to current society. Life, as we have known it for the past few decades, is changing rapidly. Artificially intelligent systems are increasingly being integrated into technologies that have the capability to replace human-held jobs. If states and governments ignore this changing landscape, many individuals will suffer. This commission has realized that a UBI might be a piece of the puzzle, but a Universal Basic Infrastructure needs to be implemented if governments truly expect their societies to grow. There is only one direction we can go, and that is forward. Supporting individuals’ health and well-being is a key part of supporting innovation and the future.